Captain Victor Manuel Santana Ceja of Viking Fishing Charters inherited the passion for fishing from his father, who was a founder fisherman in Puerto Vallarta. He was born and raised by the sea. Victor Manuel has been drawn to the coast, sailing the waters and helping others fall in love with fishing. 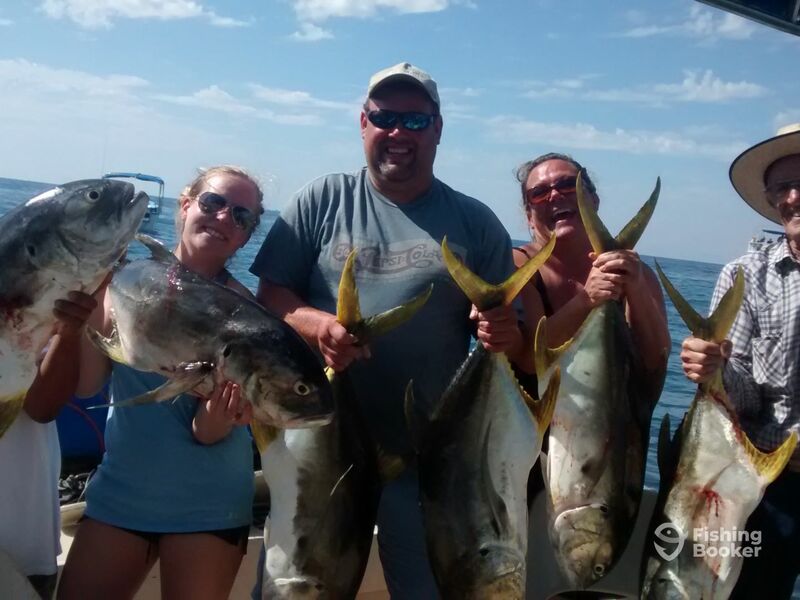 The Captain has 24 years of flawless experience doing what he knows best - putting people on fish.